As rooftop gardens go, these may not be all that visually pleasing. That’s because they consist of nothing but plastic cylinders, each occupying one square meter of space, with viscous green goo in them. But these gardens make up for their lack of aesthetic appeal with plenty of environmental benefit. The gardens are part of a burgeoning do-it-yourself urban farm project in Bangkok, Thailand’s capital. They are aimed at growing edible algae that are high in nutritional value and easy to cultivate in homemade bioreactors on otherwise unused space on the roofs of high-rises across the city. The cyanobacterium spirulina, a blue-green alga, is increasingly cultivated worldwide both as a new food source and as a source for biofuels. The algae are rich in a superior form of plant protein as well in a variety of vitamins, amino acids and essential minerals. As part of a German entrepreneur’s new EnerGaia product line developed in nearby Bangkok, the algae come in several edible forms from flavored energy drinks to pasta. As an added bonus, the algae obtain their energy through photosynthesis, just like plants, thereby helping release some much-needed oxygen into urban atmospheres. 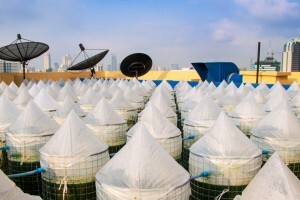 Puhl’s algae-cultivating Skyline project is still in its early stages in the Thai capital, with some bioreactors already operating on the roofs of hotels and apartment buildings. Yet the German environmentalist sees plenty of potential for the environmentally friendly business initiative – and not only in Thailand but in neighboring countries like Malaysia as well. A single bioreactor can grow around 1kg of algae in a month, meaning a few of them can supply a family with plenty enough protein all year round. Some Malaysia companies, too, are experimenting with commercially viable productions of edible algae. Algaetech International Sdn Bhd, for one, has been conducting research into algae as new sources of renewable energy and high-value foods. 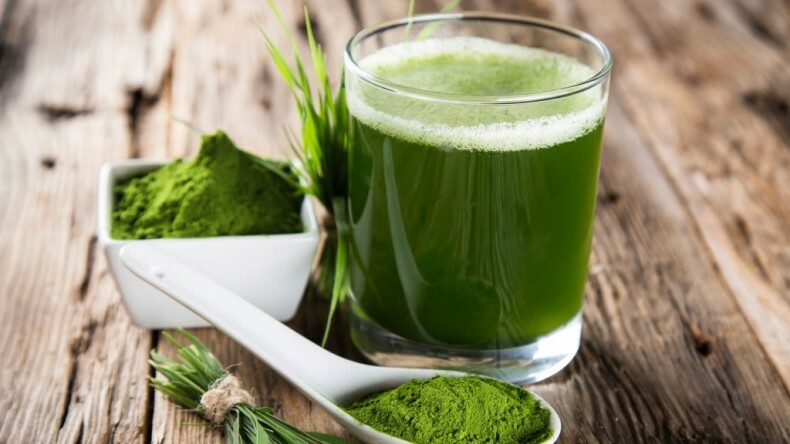 Edible algae are also rich in antioxidants and the company is working on commercializing an antioxidant known as astaxanthin, derived from Haematococcus pluvialis, a type of microalgae. Environmental sustainability will increasingly require creative solutions, and humble algae might well prove to be a great boon in that quest.